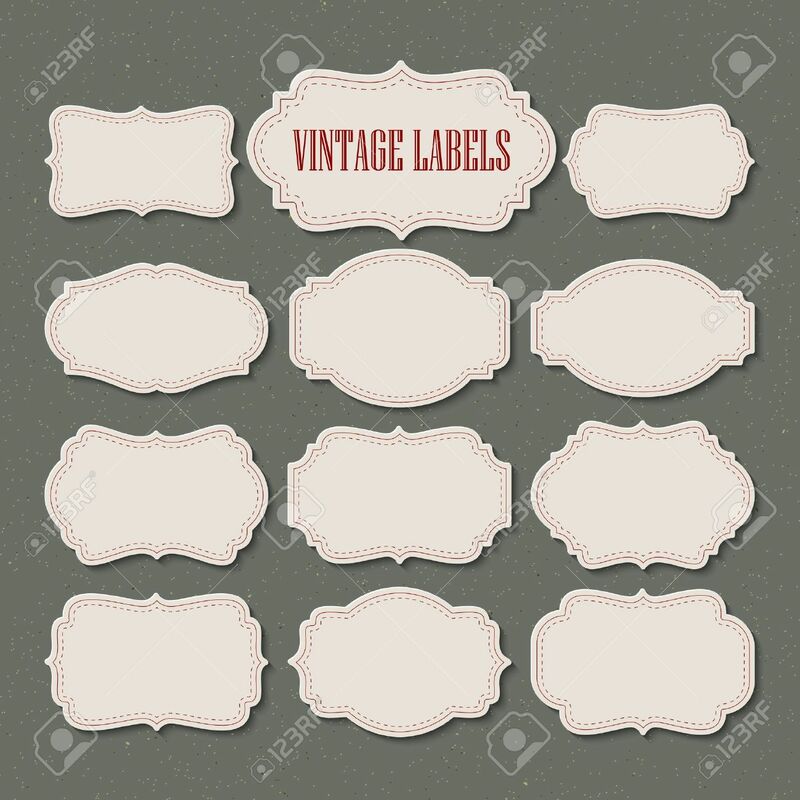 Vector Set Vintage Labels And Frame. Vector Illustration Royalty Free Cliparts, Vetores, E Ilustrações Stock. Image 40862378.